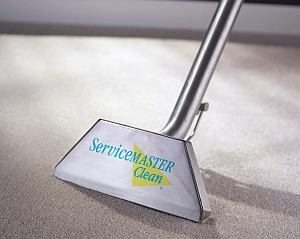 ServiceMaster Clean provides Commercial Carpet and Floor Care in the Charlotte North Carolina area. 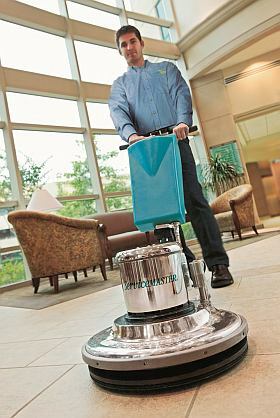 We offer the following commercial floor cleaning and maintenance programs. Hard floor surfaces such as vinyl, ceramic, stone, tile and wood each call for specific products and methods of care to maintain the best possible appearance for your facility. The professional staff at ServiceMaster Clean utilizes business leading practices to extend the life and looks of your hard floors. ServiceMaster Clean specializes in stripping and waxing, scrubbing, re-coating and buffing VCT Tile floors.